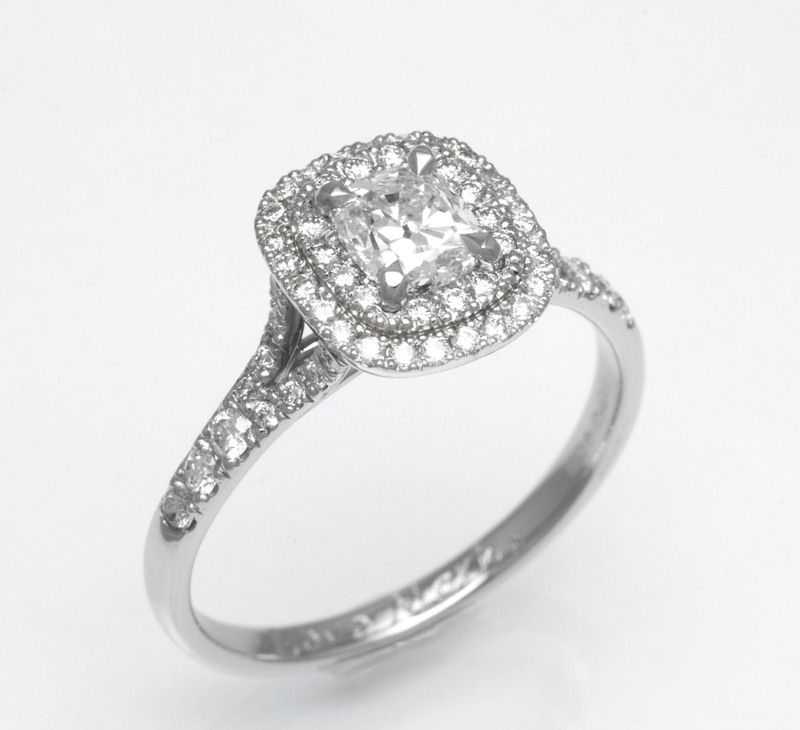 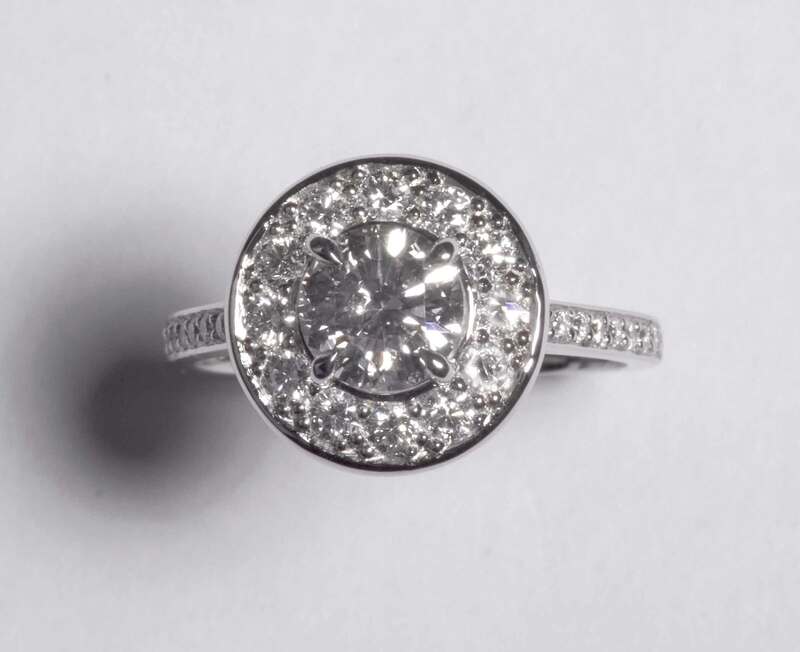 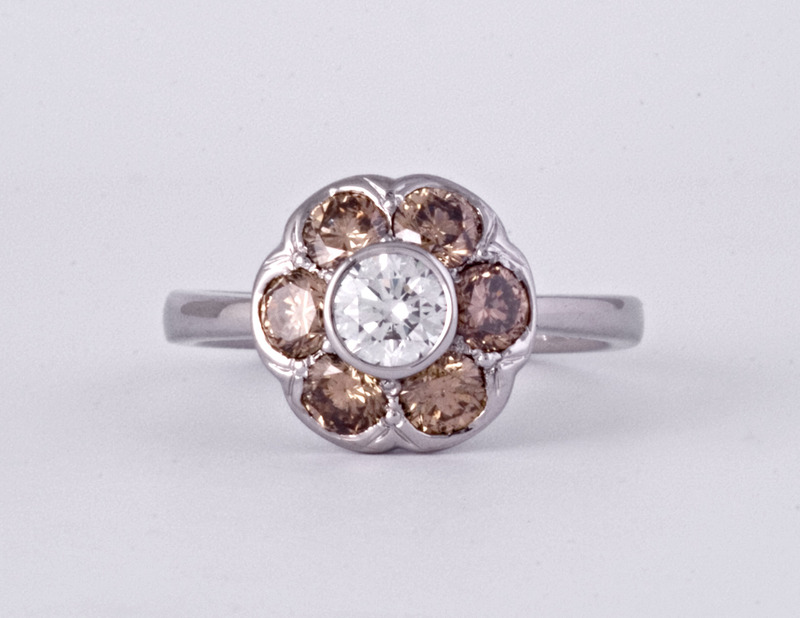 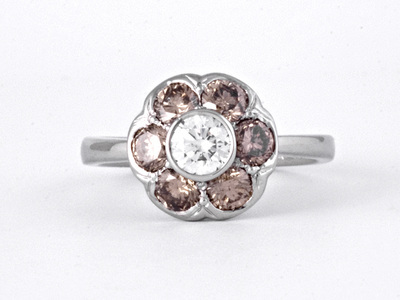 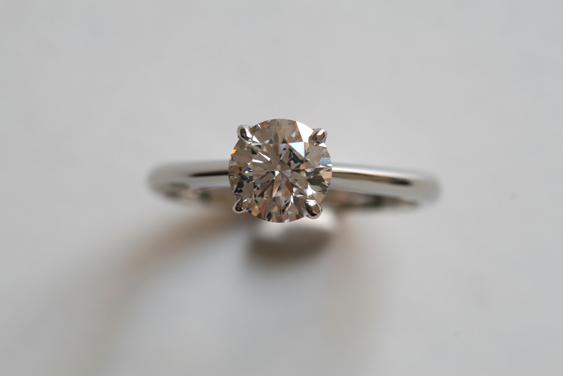 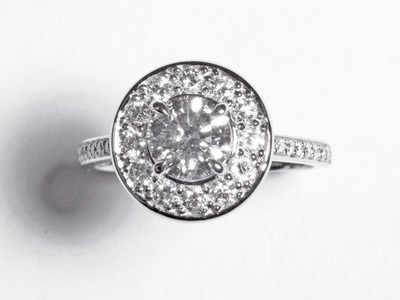 Let Karin help you create the perfect engagement ring to propose this spring-time! 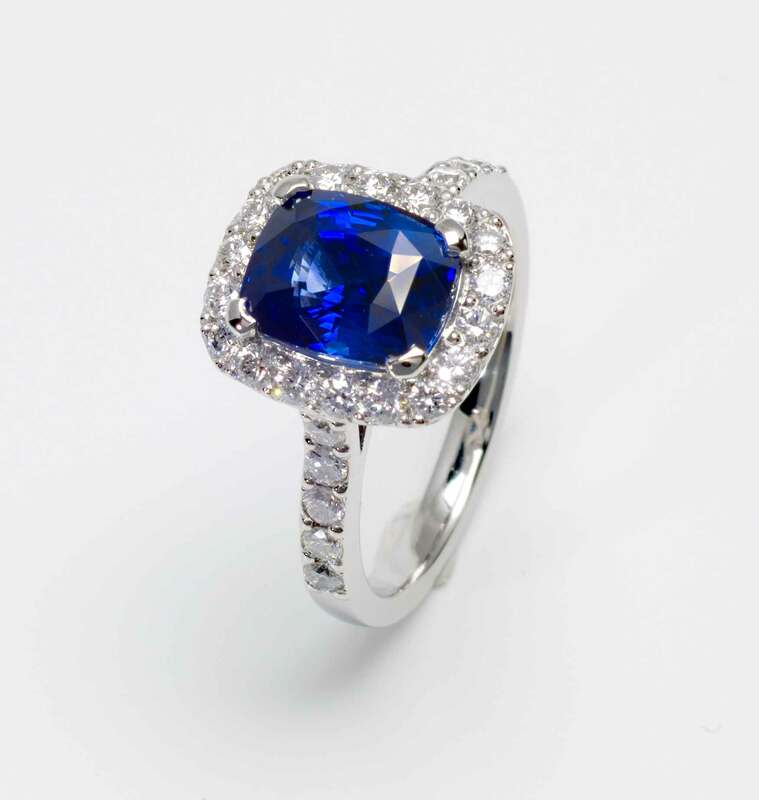 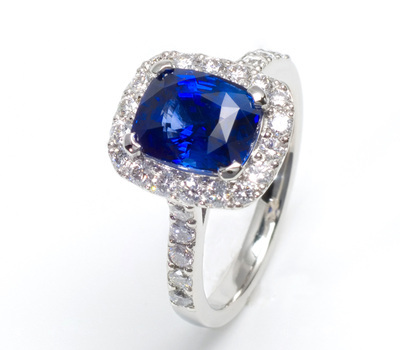 ﻿There is no better experience than having a bespoke piece of jewellery made exclusively for you. 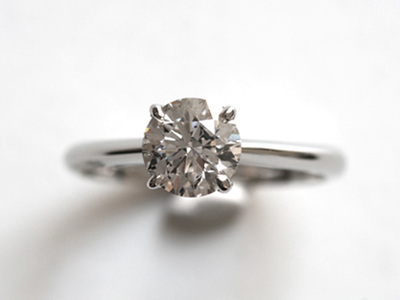 ​Send your question via the contact form below.